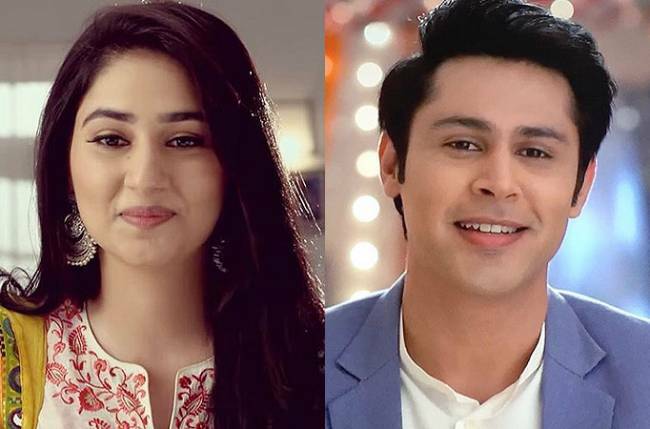 Aditya and Jhanvi are reborn as Arjun and Jia. Jia reaches the temple and recalls the flashback of the last birth. Jia gets flashes of Nisha killing Aditya and Jhanvi. Arjun gets a sardar’s disguise and follows Jia. He also comes to the temple. He clicks Jia’s pictures and is using for business ads. He doesn’t want Jia to identify him. Jia remembers her past. She wants to find answers why is this happening with her. She finds some missing links in the tale. Arjun becomes Jia’s driver. He starts knowing her more, by being around her. Their past connection is bringing them closer. Arjun returns her purse which she left in the car. She thanks him for getting her purse, which has many important documents. Arjun recalls Jhanvi on seeing Jia. They both get their last birth memories reviving. Will they get together and counter Nisha? Keep reading.